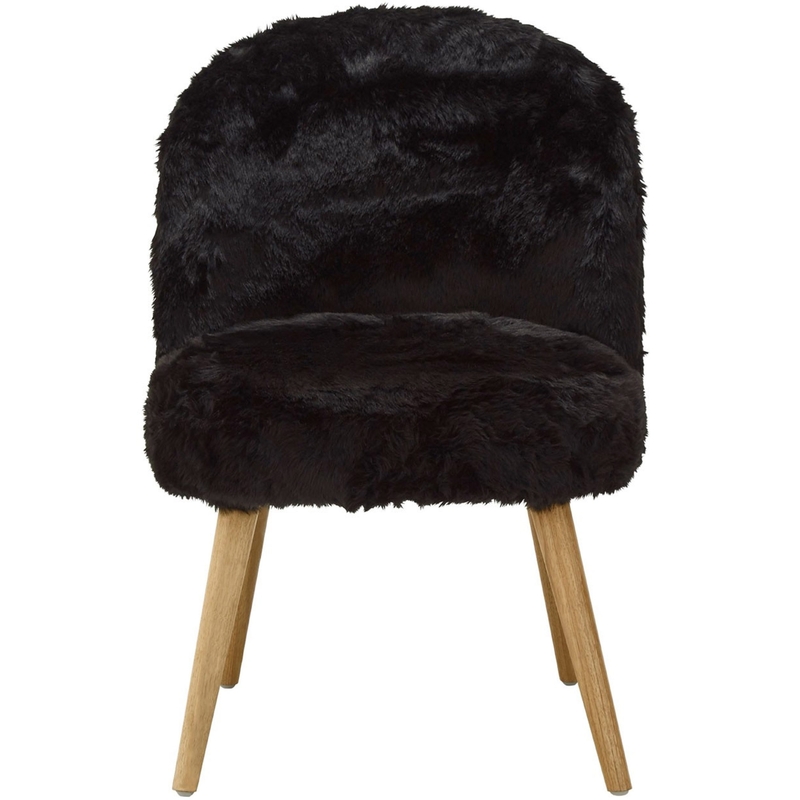 Covered in thick faux fur, this gorgeous chair is sure to create a warm and welcoming atmosphere. It has a beautiful design which is very fluffy, as well as looking very homely and modern. This chair is not only aesthetically pleasing, but it is also incredibly comfortable.